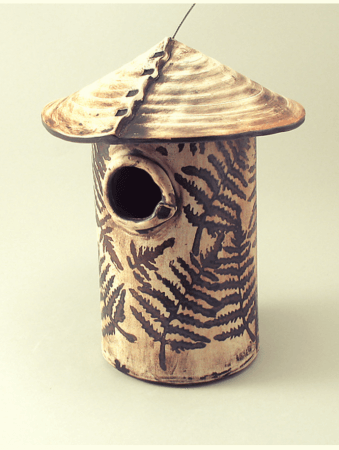 Come join the fun of creating a functional birdhouse with local ceramic artist Caroline Cassa of Sag Harbor Clayfish Ltd. In 5 sessions you will explore clays, forms, glazes and texture techniques. We can also create one 6″x6″ usable tile. All levels welcome. Registration required, a materials fee of $40 is due at the time of registration. Limit 8.